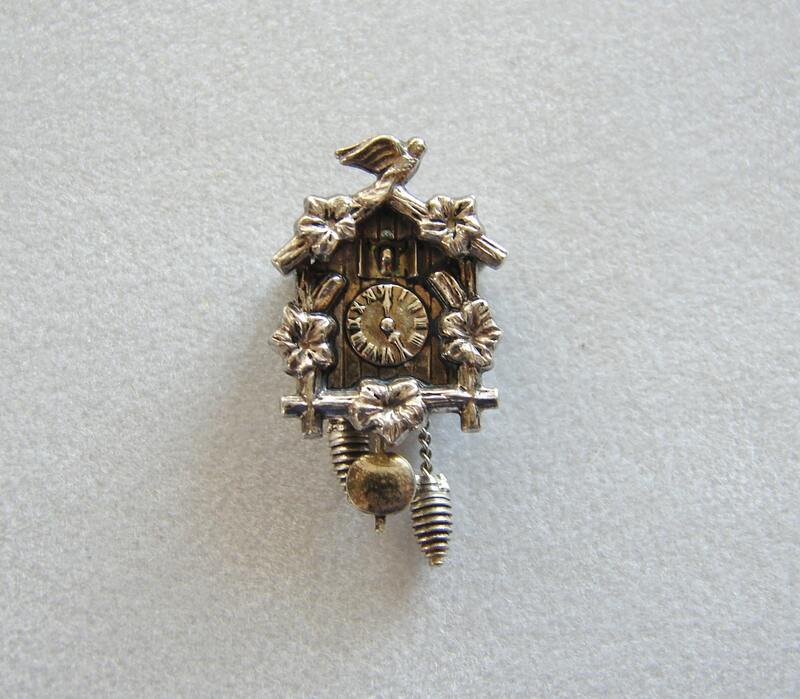 Super cute vintage cuckoo clock charm is made of 800 silver and has moving pendulums. 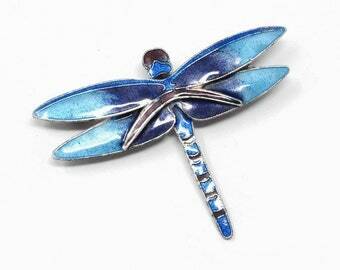 Circa 1950's, this charm measures 7/8" x 5/8" and is marked SF 800. 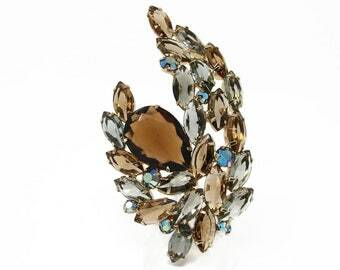 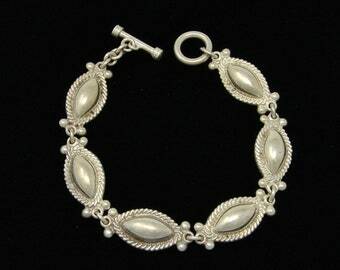 It is in very good condition and would make a great addition to any charm bracelet!